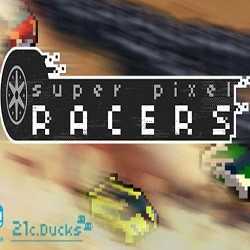 Super Pixel Racers is an Action and Racing game for PC published by H2 Interactive Co., Ltd. in 2019. Design your car and get ready for a Rally game! 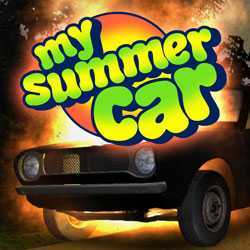 A classic Rally game where you are going to compete with your rivals in a costomized car which you have designed. 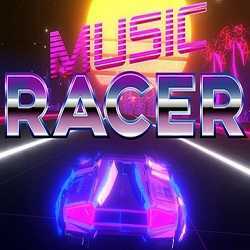 Music Racer is an Action, Casual and Racing game for PC published by AbstractArt in 2018. Dodging obstacles, created with the rhythm of your music! An arcade racing game where you will play with the rhythm of your favorite music. The best part is that the game supports youtube too. 音灵 INVAXION is a Casual and Racing game for PC published by bilibili in 2018. Get your fingers ready for a real challenge! A fun, competitive rhythm game with great song selections. As the game goes on its speed will increase to make it challenging. 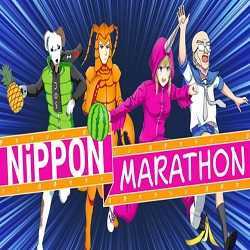 Nippon Marathon is a Racing and Sports game for PC published by PQube Limited in 2018. Win against the returning ten-time champion! A funny journey to Japan where you will be competing against your marathon foes while trying to get them out of your way by throwing fruits.